A man dead in the Brighton shootout was known to counter-terrorism police, PM wants encryption crackdown, and ASIO warns about Chinese donations. It's the news you need to know, by Josh Taylor and Max Chalmers. 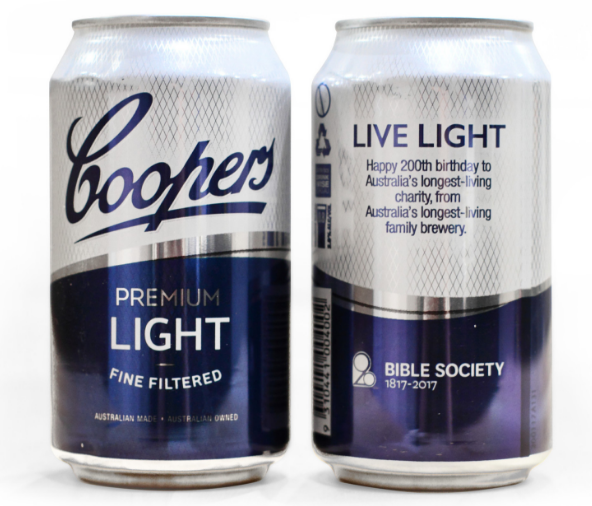 Coopers denies it sponsored a video debate between two Liberal MPs featuring its beer filmed in Parliament House. 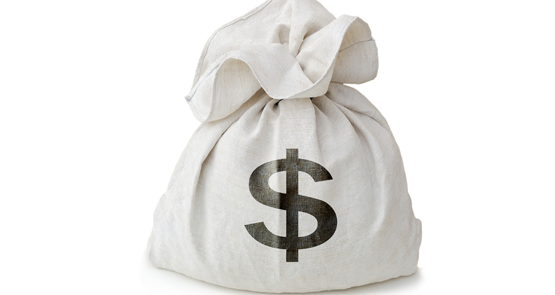 There will be no more George Soros "donations" for GetUp, if the Prime Minister gets his way.